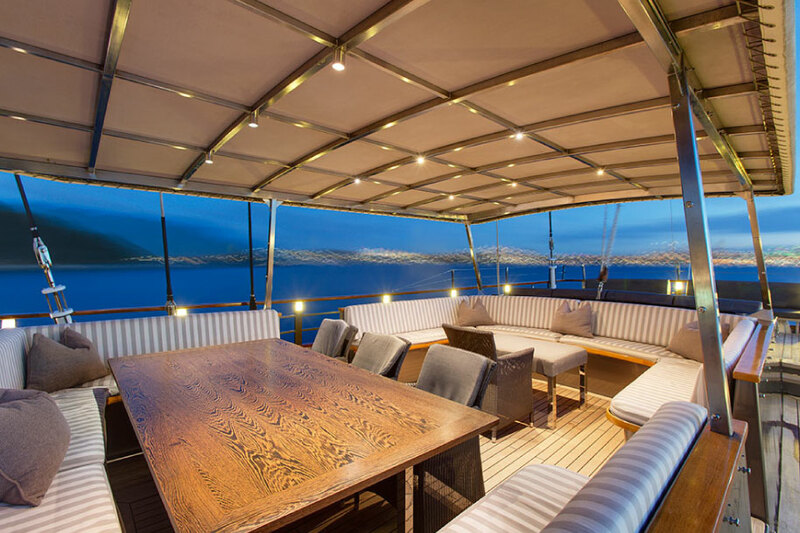 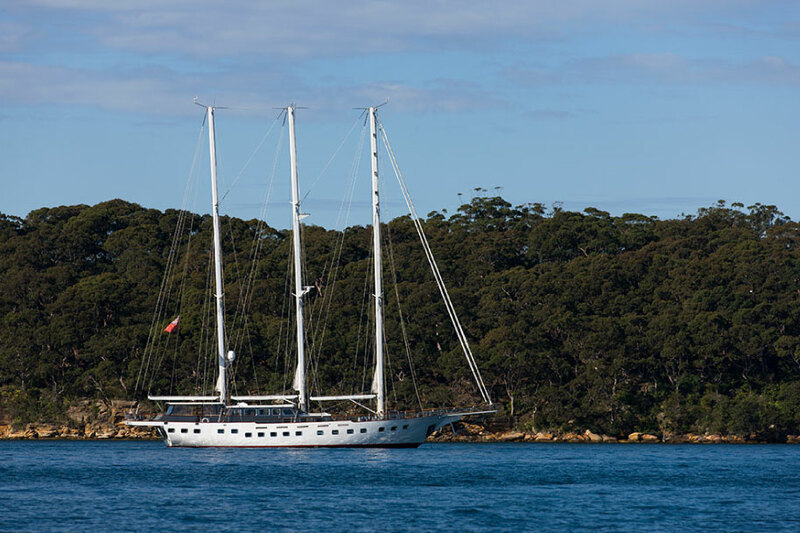 Southern Cloud is a majestic 130’triple-masted motor sailing yacht,specifically designed for long rangecruising. 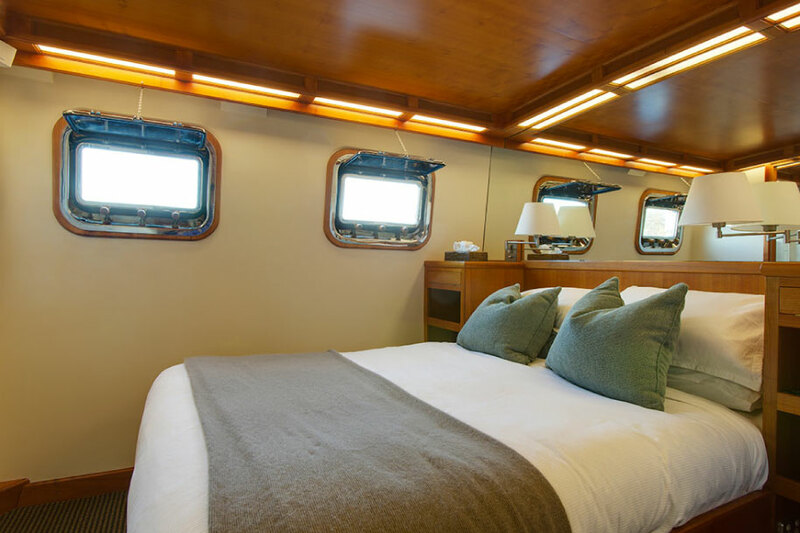 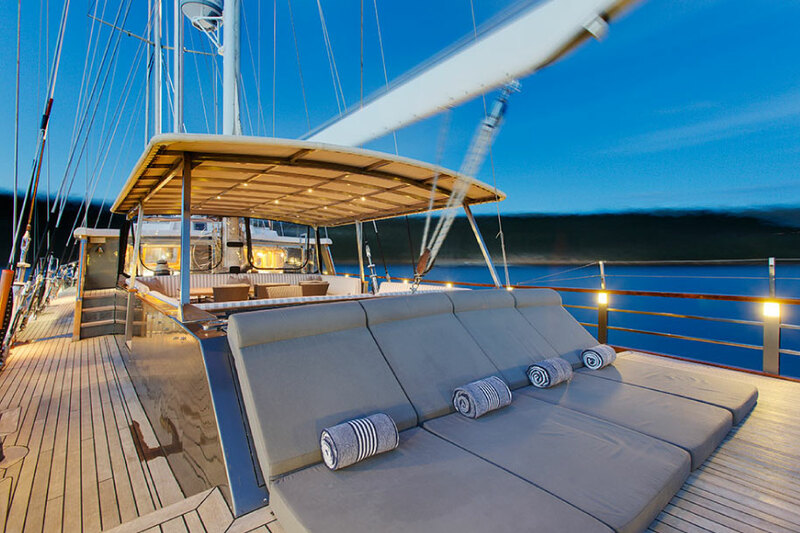 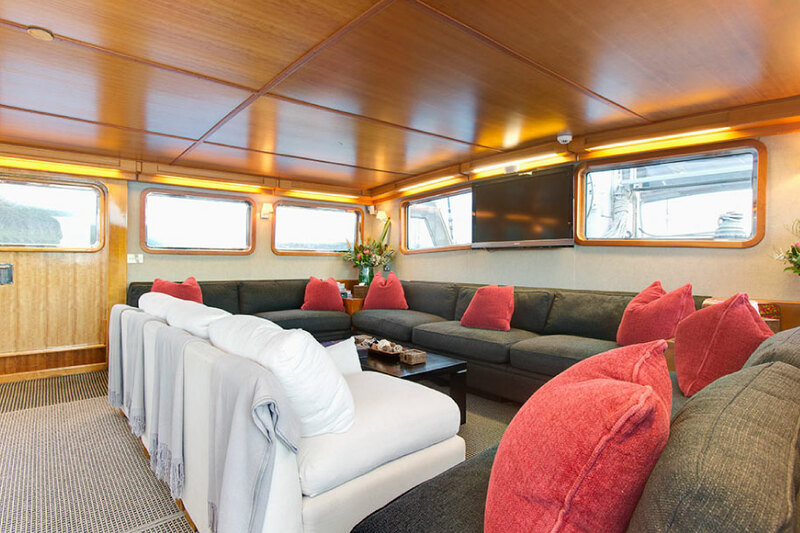 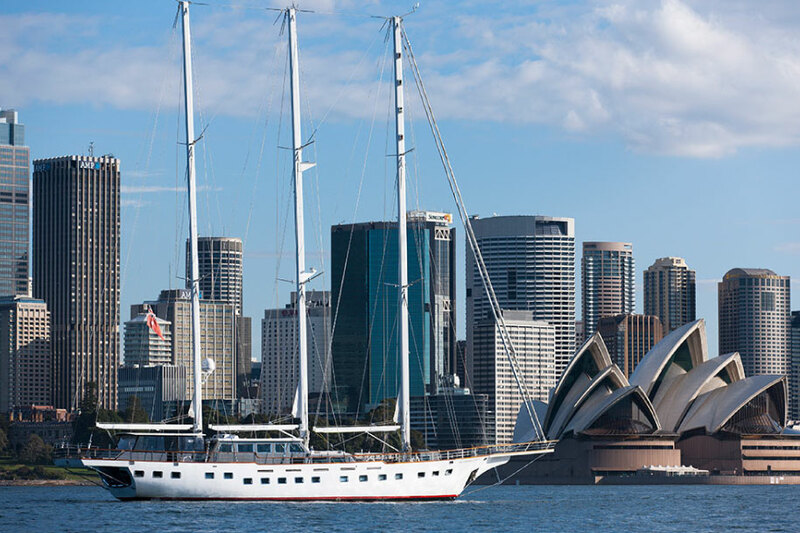 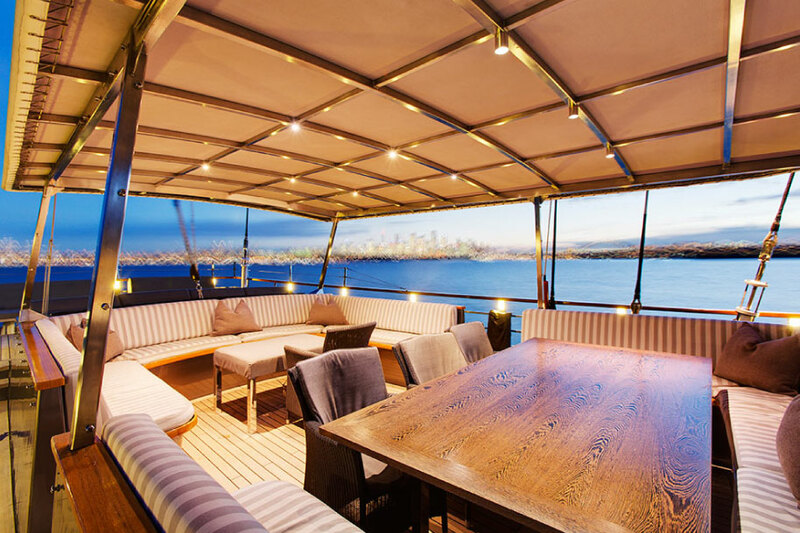 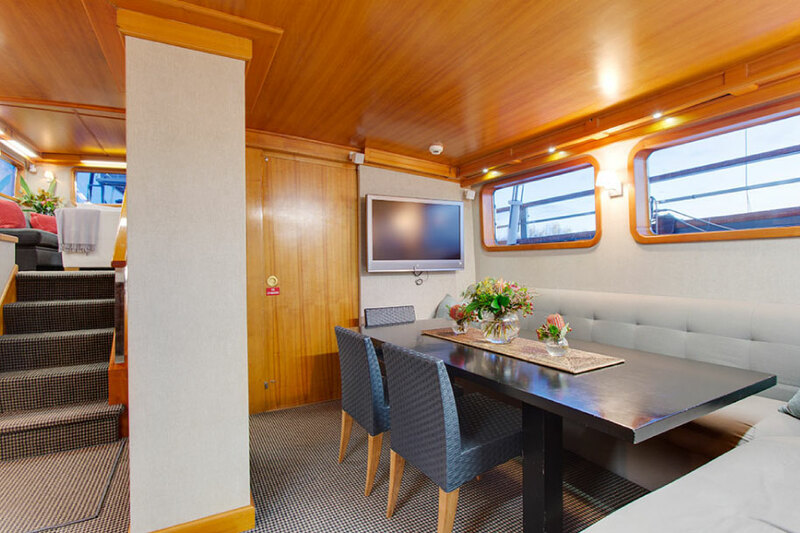 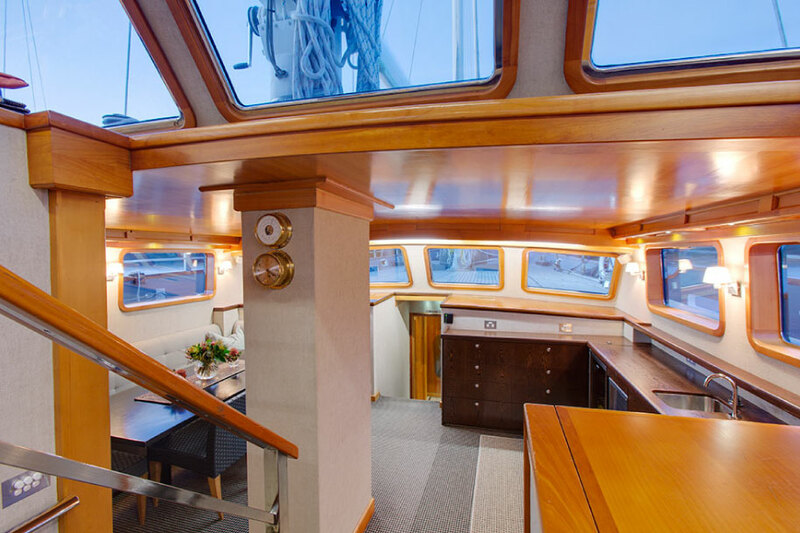 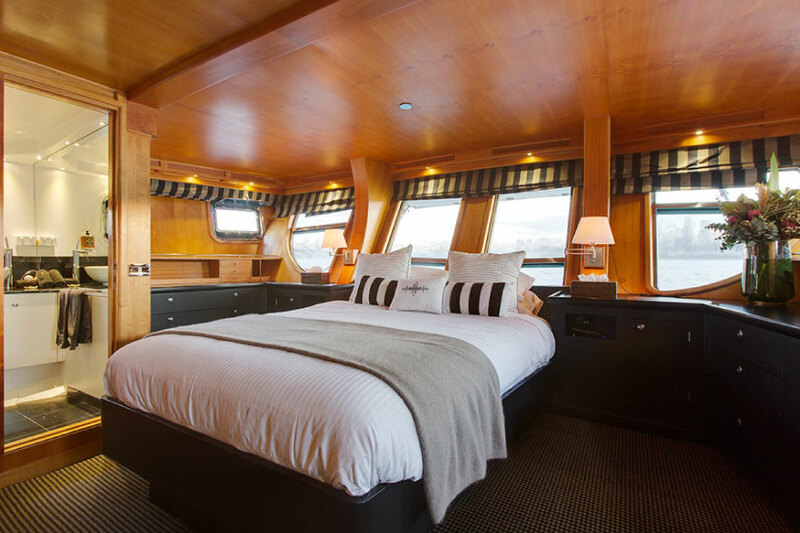 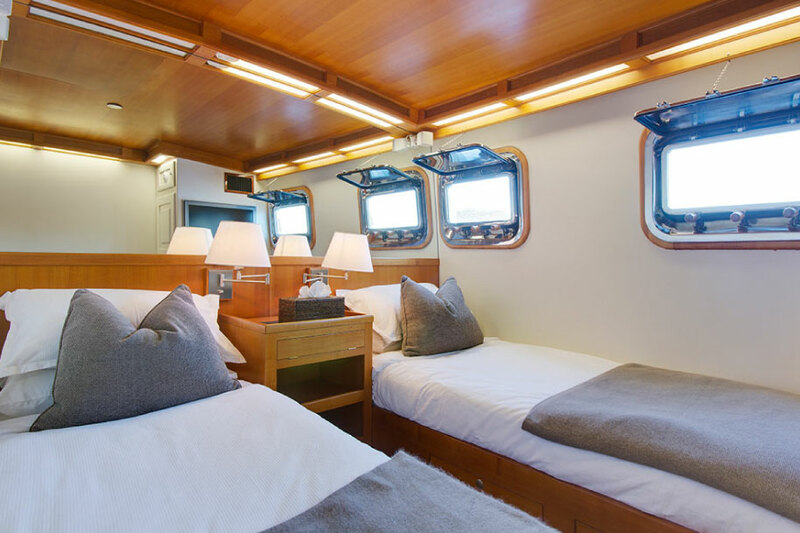 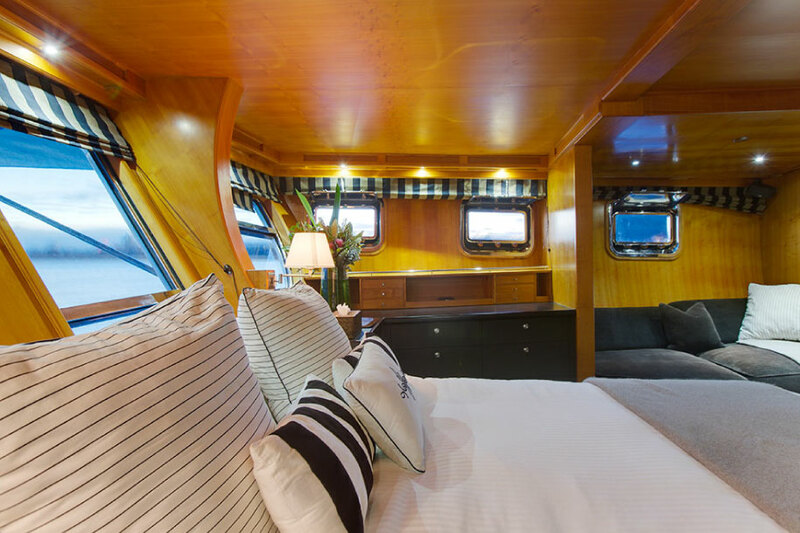 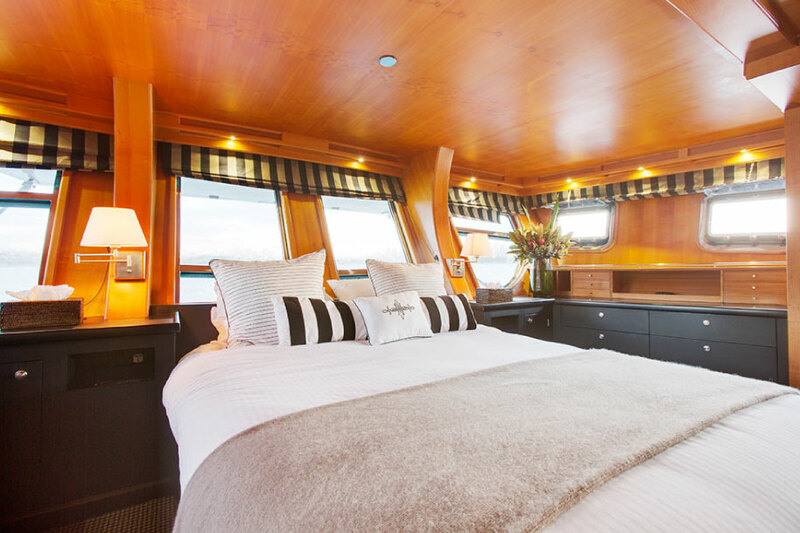 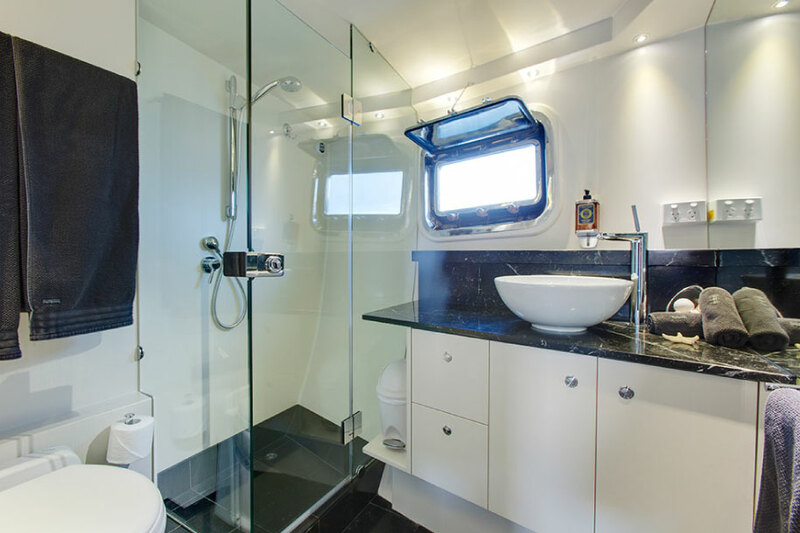 Available for charter in Sydney Harbour, the Whitsunday’s and the Great Barrier Reef, she is equally at home exploring the uncharted waters of the South Pacific islands. 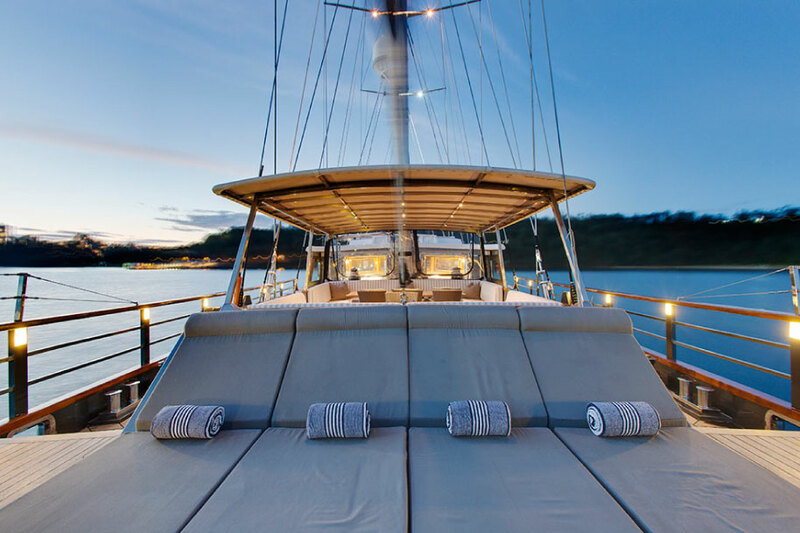 Southern Cloud allows guests the independence to be as relaxed or as adventurous as they wish,either quietly enjoying the relaxing deck spaces,participating in the yacht’s numerous activities and water sports, or exploring ashore.The centre-seated cockpit draws everybody together, acting as a magnetic gathering place for relaxing conversation; enjoying sun-soaked cocktails or for dining under the stars.